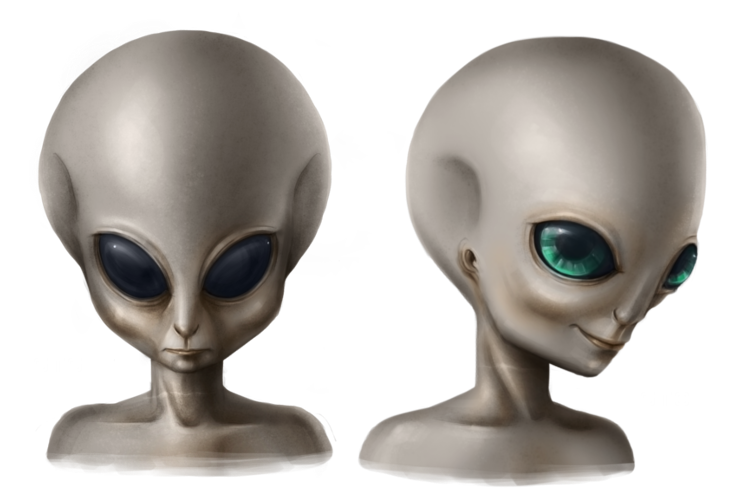 STS: Greys steal beings and artifacts from other planets for their own research. They examine the DNA of the abducted individuals. STO: Greys are great researchers. The research they have done has brought them profound insights into the nature of reality. This is why they prefer to avoid conflicts and operate in the background. Greys can easily gain lots of technology levels. As a result, the best strategy for them is towards winning through using technological advantages. As STO, you have the problem of needing to avoid conflicts. It is therefore good to maintain good relations with all players then. Trading technologies is one way to do this. As STS, you have the problem of easily becoming disliked, because you can steal technology levels from others. Your best targets for this are therefore STO players, because they cannot simply attack you.